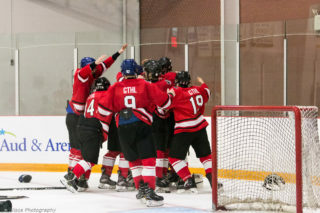 TORONTO– The Greater Toronto Hockey League (GHTL), in partnership with the Movember Foundation, is pleased to appoint the month of September as Mental Fitness Month across the GTHL. The initiative will see resources regarding mental health distributed to players, parents and bench staff. Staff from the GTHL and Movember Foundation will be on site at Canlan York University from September 22 – 23, 2018 to celebrate the partnership and speak to the importance of maintaining good mental health. 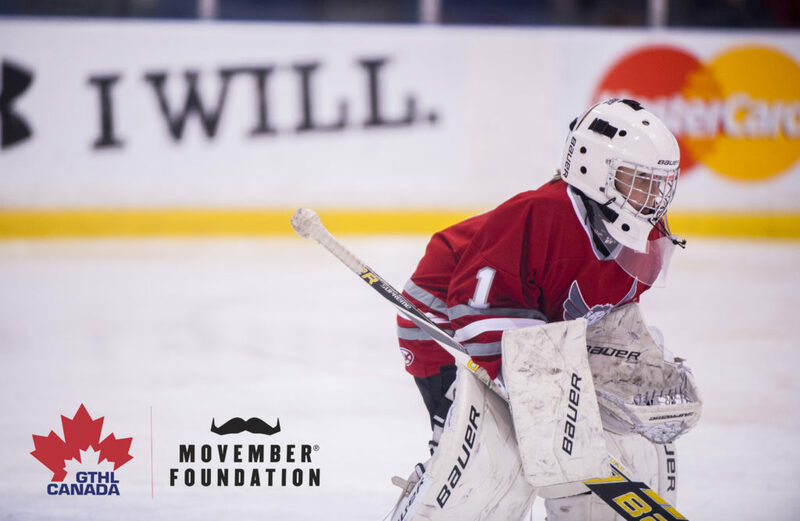 The GTHL and Movember teamed up last season to launch the inaugural Babsocks fundraising initiative. Teams sold Movember edition Babsocks to raise awareness and funds for mental health. 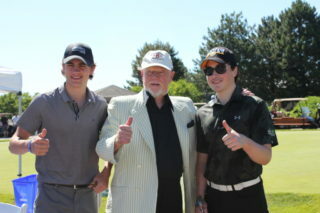 The winning team was awarded a practice with Mike Babcock, head coach of the Toronto Maple Leafs. 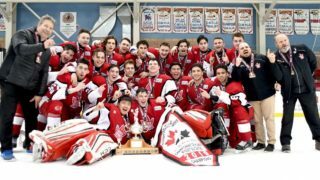 All together over $50,000 was raised by GTHL teams. 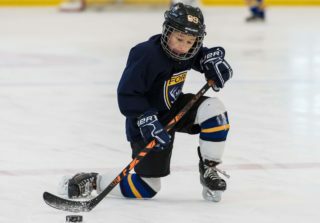 The fundraising initiative will enter its second year during the 2018-19 season. 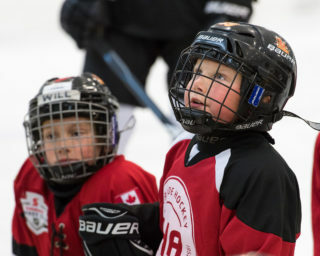 Founded in 1911, the GTHL is a non-profit organization and the largest minor hockey league in the world. 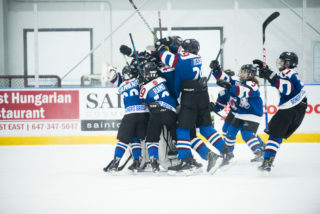 The GTHL registers more than 40,000 annual participants in Mississauga, Toronto, Markham, and Vaughan.